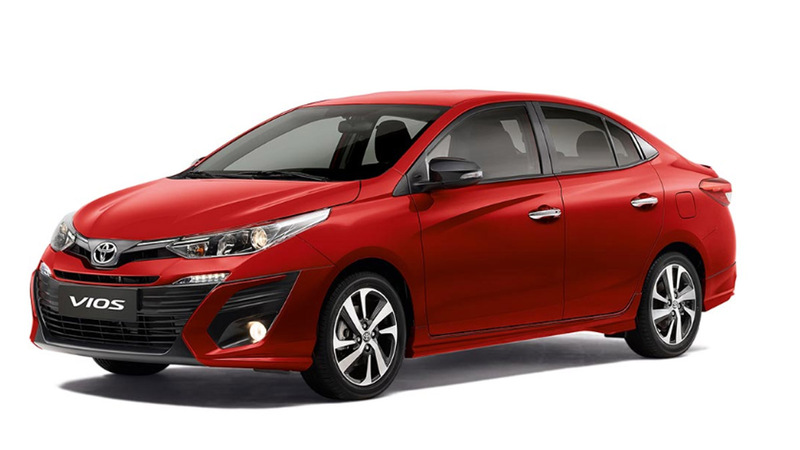 Toyota Motor Philipines is fulfilling its promise to stage its one-make race outside Luzon. 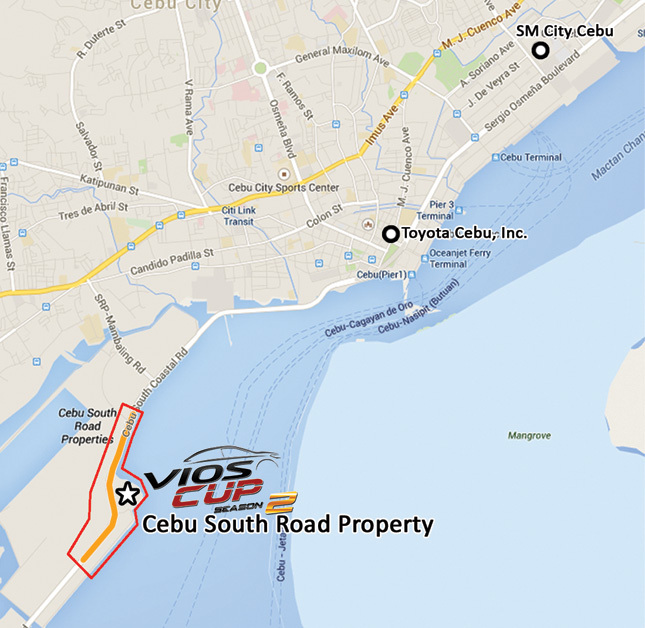 This weekend, May 16-17, the second leg of the 2015 Vios Cup will be held in Cebu. 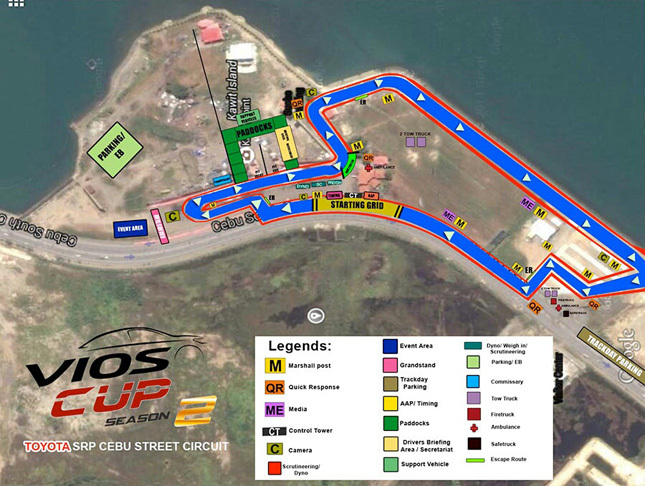 At a custom-built track created just for this race, 44 drivers will go around in their Vios race cars and aim to win. 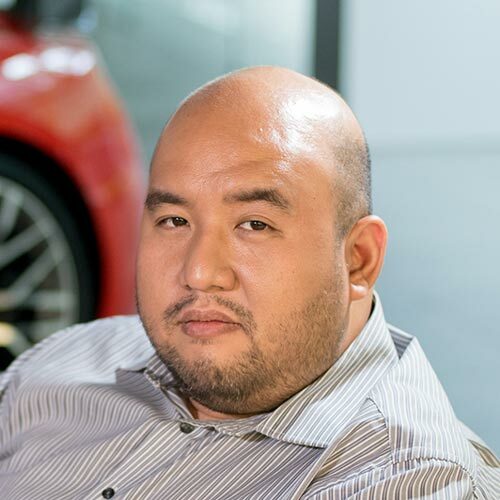 Of the 44 drivers, four will be incoming Cebu-based racers, and seven will be celebrity drivers who will compete for their own rankings. These celebs are Derek Ramsay, Jasmine Curtis, Kylie Padilla, Sam YG, Jinno Rufino, Fabio Ide and Phoemela Baranda. 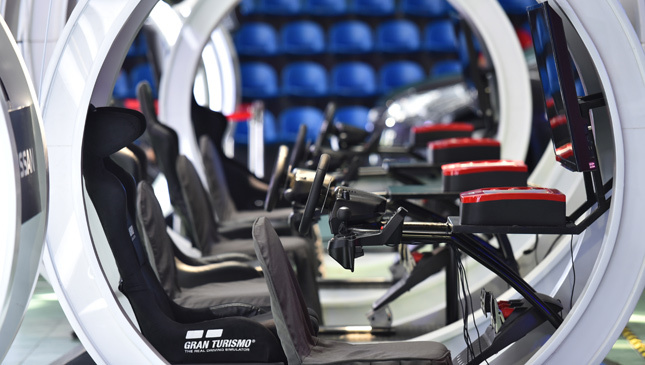 The activities will start on May 16, with qualifying time trials for the racers. 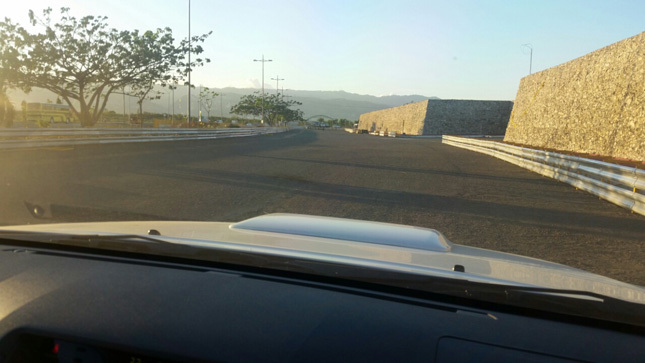 May 17 is the actual race day, where the drivers will give it their all and battle for precious points. In between the races, Drift King Keiichi Tsuchiya will be back to perform drifting exhibitions, as well as give shotgun rides to lucky guests. A performance by DJ Mars Miranda is lined up after the race. 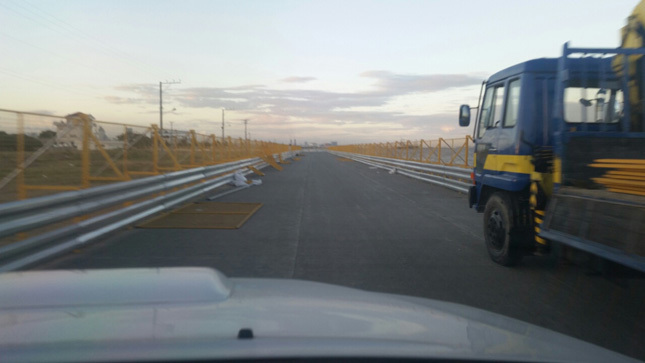 Gates open at 10am, and admission to the event is absolutely free. If you want to see what real racing looks like, drop by South Road Properties this weekend (see map below). See you there.